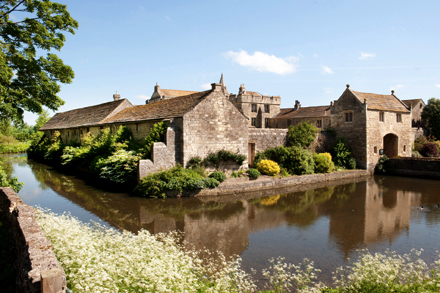 An afternoon visit to this beautiful medieval moated manor house secreted in the countryside near Ripon which ends with tea and cake! 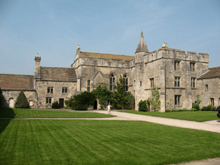 Reputed to be the longest continuously-inhabited house in the country, a hall on the site was listed in the Domesday Book of 1086. The earliest part of the present house dates from the 13th century . 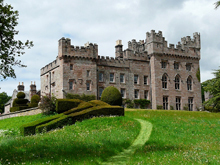 Built for Canon John de Markenfield, it was owned by his descendants for 250 years until they were involved in an uprising against Queen Elizabeth and forfeited the house. 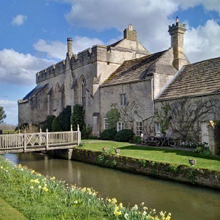 For over 200 years, the Hall was inhabited by tenant farmers who had neither the means nor inclination to make changes, and thus preserved the house in its medieval form. The Hall is the home of writer Ian Curteis and his wife, Lady Diedre. £15 per person. Open to members and guests. With Charles Hanson of Bargain Hunt, Flog It! and Antiques Road Trip. 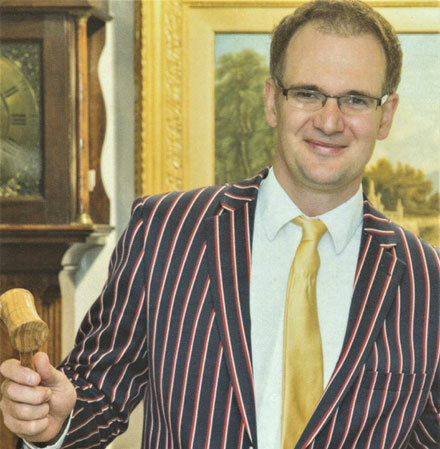 We're delighted to welcome the auctioneer and founder of Hanson Auctioneers who will be familar to many from his television appearances over many years. Passionate about antiques, Charles relishes the drama of the auction room and is keen to communicate his knowledge and experience to fellow enthusiasts. An event not to miss! £28 per person, including coffee and biscuits on arrival, three-course lunch with wine, coffee and mints. 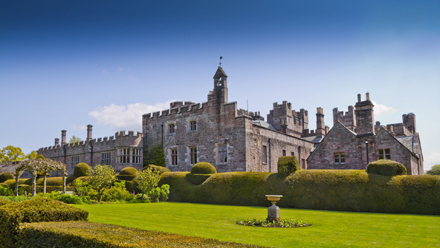 Our main group visit this season is to this magnificent house near Penrith in Cumbria, the home since 1605 of the Fletcher and Vane families, whose descendent Lord Inglewood inhabits it today. Built between the mid-14th and mid-19th centuries, Hutton richly illustrates the development of the country house in the North of England. 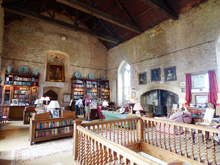 Each room has fine examples of furniture of its period and there is an interesting collection of needlework and tapestry, some over 500 years old. Terraces, topiary, ponds, a lake and cascades, as well as a woodland walk, form part of the extensive gardens and grounds. £39.00 per person, inclusive of coach travel, coffee and home-made bIscuits on arrival and light lunch. Regretfully, there is no discount for Historic House Members as this is a private opening.